Eileen is a Southern transplant born and raised in New York and now resides in the suburbs of Charlotte, NC. 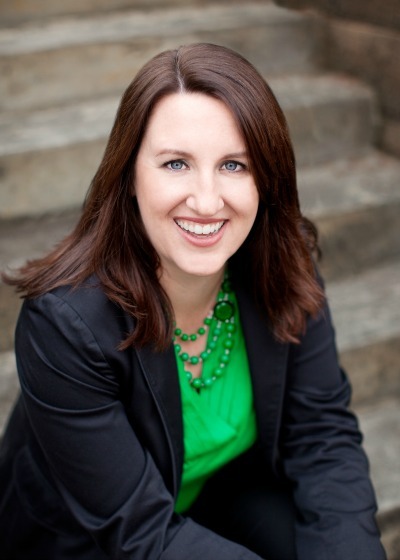 She is an entrepreneur, freelance writer and mother of two children who serve as inspiration for her whimsical stories. 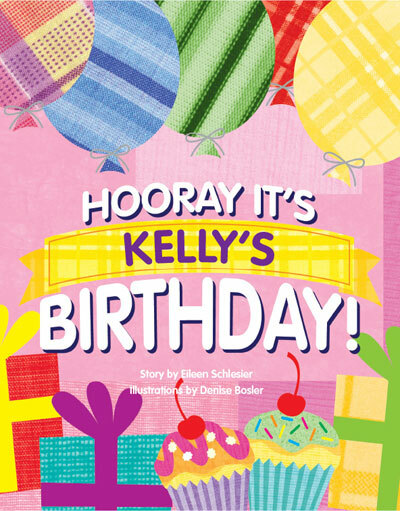 Eileen's books have garnered accolades from Creative Child Magazine as well as the Mom's Choice Awards. This personalized storybook includes your child’s name and more! 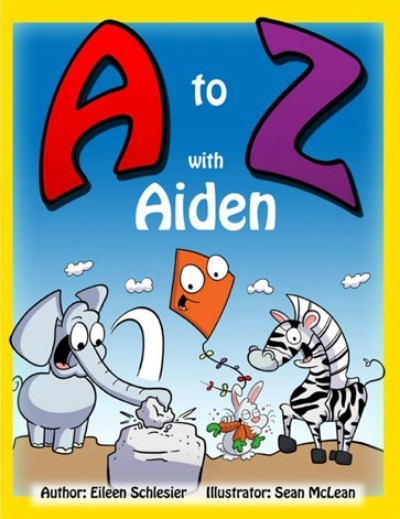 An excellent educational tool for children who are learning about the alphabet, this washable, hardcover book by MyFairyTaleBooks includes 28 full pages of alphabetical fun. Featuring rhymes, whimsical scenarios and your child’s name on every single page which means they will be begging you to read it again and again. Looking for a unique way to celebrate your child on their birthday? Led by Mr. Whiskers, a very special cat, the entire community comes together to honor your child in our exclusive personalized storybook, Hooray It's Your Birthday. Looking to personalize this treasure even more? We have included the option to include a photo of your child in the dedication making this book even more special. 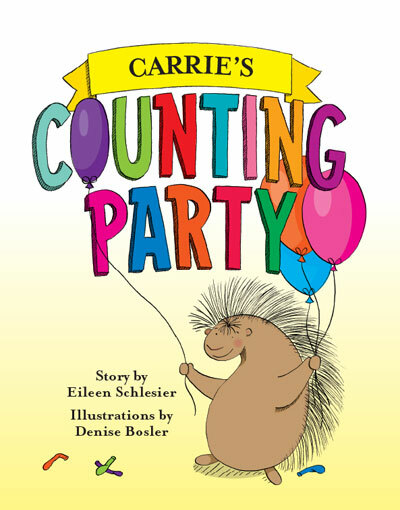 Counting Party is a sweet story of a young porcupine helping to prepare for an important gathering of family and friends. Numbers 1-20 are reinforced throughout the book with a delightfully, humorous conclusion.